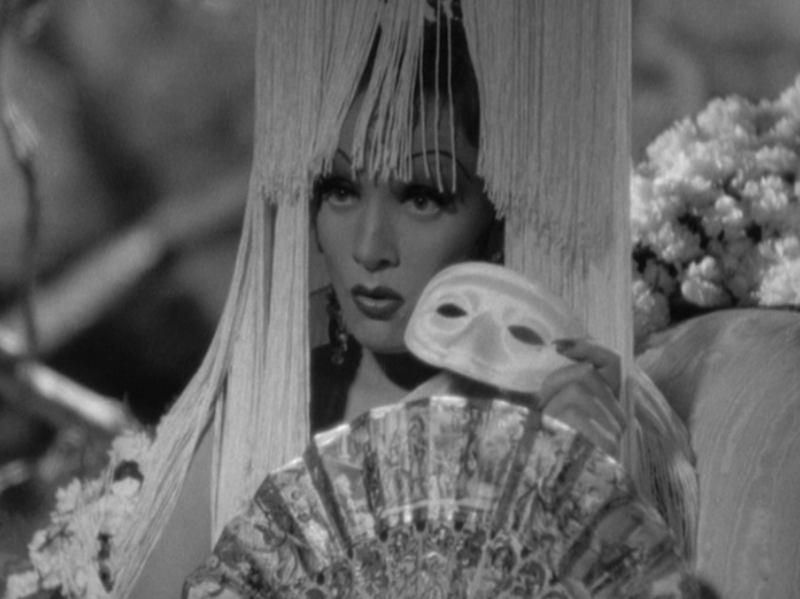 This entry was posted in 1930s, Blog Events, blogathon, drama and tagged 1930s, cinematography, classic film, drama, emigre, glamour, josef von sternberg, joseph breen, love, maria riva, marlene dietrich, muse, paramount, romance, spain, the devil is a woman by Nitrate Diva. Bookmark the permalink. 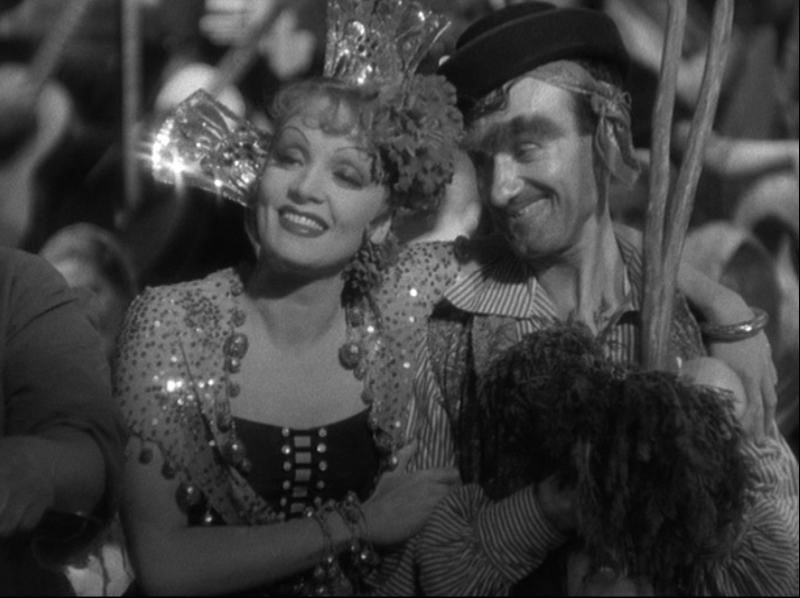 I was shocked to learn that Josef von Sternberg called Marlene Dietrich, and all other actors, puppets. Yikes! I also laughed at Billy Wilder’s description: Mother Teresa with better legs. Hilarious! Uh, I didn’t know Sternberg was so arrogant! 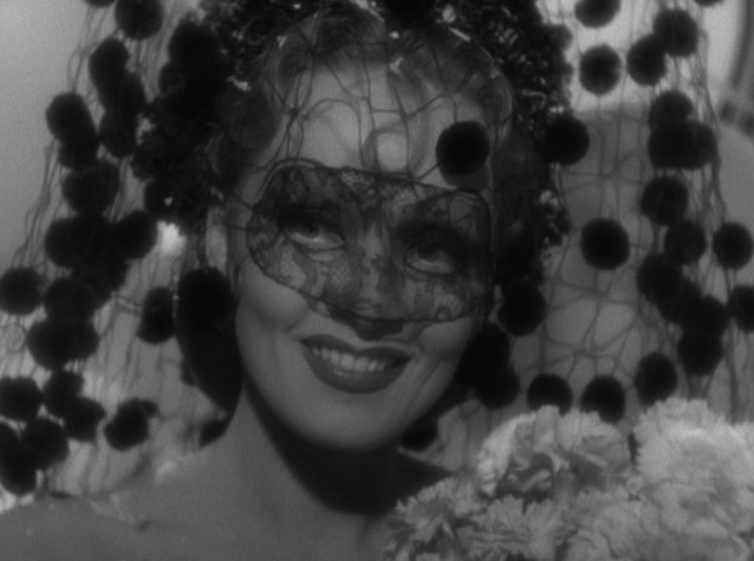 He may have helped Dietrich to build her persona, but if she didn’t have that “It” that made her special, Sterneberg couldn’t have done it. She is the force behind The Shanghai Express, and even in non-Sternberg films, she shines.